Pride of ownership shows care and attention to detail home features new appliances in kitchen. New stove, new dishwasher, microwave,new ceiling fans. Just painted inside and out. Beautiful corner home fenced in yard with tropical trees and back porch to enjoy florida weather. 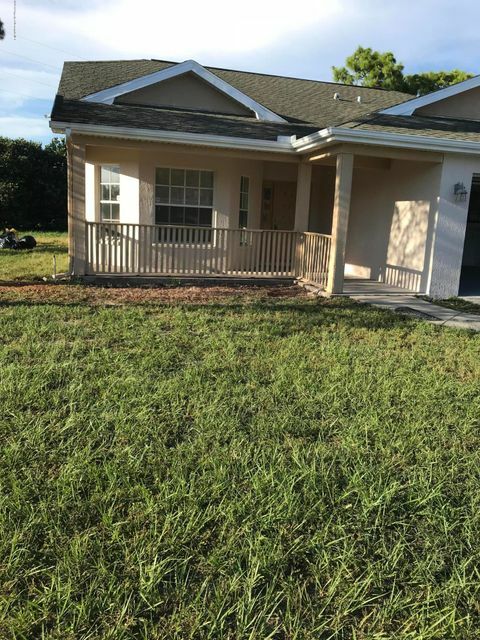 I am interested in 11025 Auburndale Street, Spring Hill, FL 34609.